In this workshop led by Elemental and Fairy Queen Author Alphedia you will be led on a journey into the magical realm of the Fairy Queens. 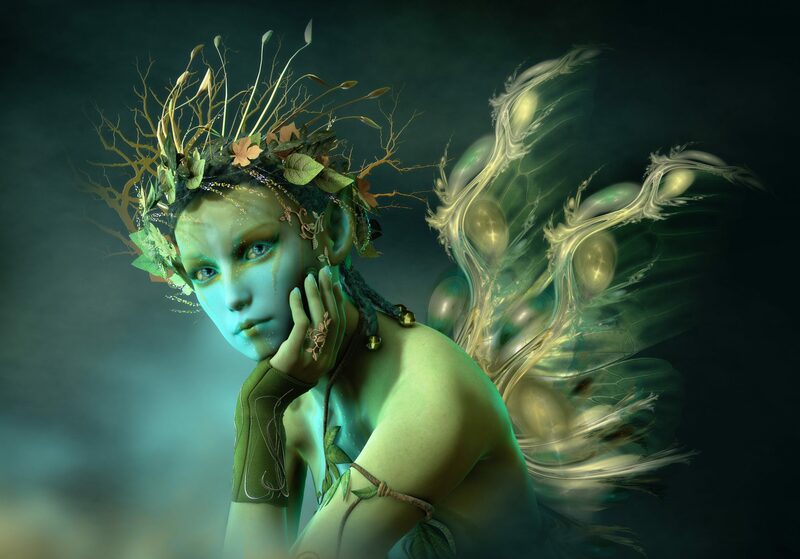 You will learn who they are, how to invoke and communicate with them and who is the Fairy Queen Guide watching over you. Guided meditations will clear your chakras and attune you to the energy of the Fairy Queens and take you to meet your own personal guide and receive messages from them. You will learn to work with crystals, aura essences and the Ascension Spheres (meditation attunement tools) and be attuned to the Fairy Queen of your choice. Alphedia will channel personal messages from the Fairy Queens for you also. You will then venture outside into nature to learn their magick, how to cast a circle and invoke their assistance working with the natural elements. You will then be shown how to manifest wishes with them, create magical tools and work with the moon cycles to bring your dreams into reality. This workshop is excellent for beginners and more experienced alike, those who love Fairies and working with nature and her cycles. The Fairy Queens we work with will be Maeve, Oonagh, Aine, Brigit, Rhiannon, Morgana Le Fay, Conventina, Cordelia, Diana and Dana.